Beautiful upgraded condo in Carmel Mountain Ranch desirable Il Palio! Wonderful location on 2nd floor and very close to 2nd pool. Features spacious rooms, living room opens onto sunny balcony w/storage closet, luxurious carpet, s/s app, granite countertops, custom paint, mirrored wardrobe, ceiling fans, side by side washer/dryer, pantry, central a/c, plus covered parking spot. 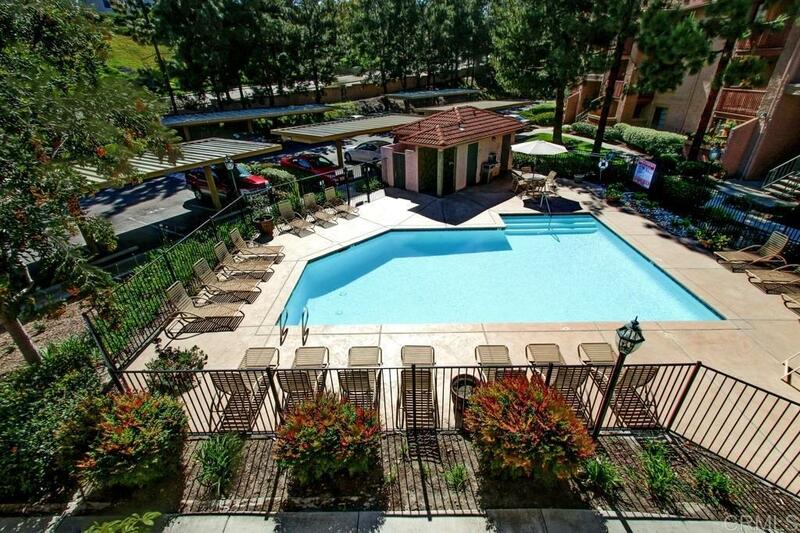 Facilities include pools, spas, sauna, tennis and racquetball courts. Wow!